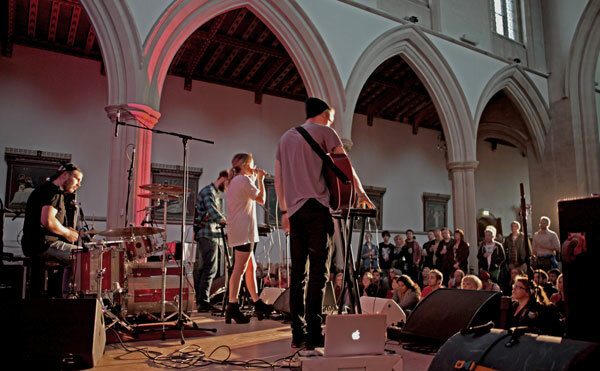 Gathering Festival is held in the centre of Oxford, the ‘city of dreaming spires’, inside hidden-away music venues ranging from tiny cafes to huge churches. Selling out in its second year of existence, on Saturday 19th October 2013, the festival brought an abundance of new indietronica music to Oxford, including London Grammar, Local Natives, Gold & Youth, Mt. Wolf, Troumaca, Jake Hart, Fyfe, Jaymes Young and Pawws. 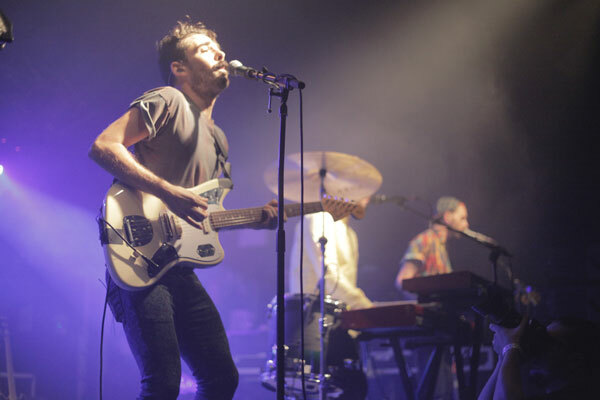 LA headliners Local Natives‘ performance was about as folktronica as they come, kitted out with an array of synths and electric drum pads, all whilst passionately harmonising melodies to perfection. 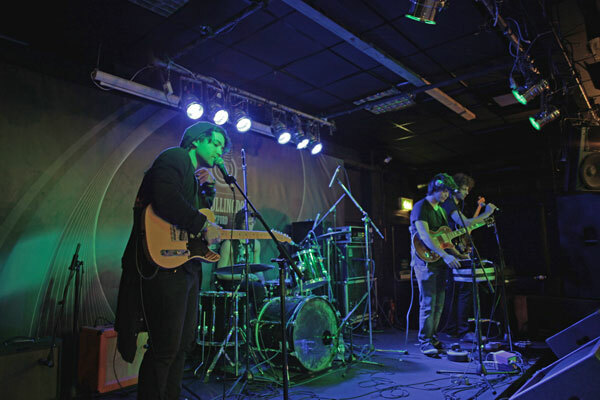 Gold & Youth played the intimate venue The Bullingdon to a mesmerised crowd enjoying the 80s-tinged synth pop with soaring melodies and ethereal vocals. Indietronica had a chance to chat to Gold & Youth in the nearby park, the footage of which you can view below. London Grammar played a set which blew away the packed-out at O2 Academy, and had the crowd nearly in tears when they announced they would be cutting the set short due to technical difficulties. South Londoners Mt. Wolf filled a church with huge, ethereal soundscapes, complimented by luscious vocals from front-woman Kate. The light was pouring through giant stained-glass windows during their early evening set. Indietronica interviewed Mt. Wolf after their set, the footage of which can be viewed on Indietronica tomorrow. Troumaca, from Birmingham were on late in the Bullingdon, playing synth-driven tropictronica to a well-receiving crowd in the middle of the night. Check back on Indietronica for an interview with these guys over the next few days. Newcomer Jake Hart, who, along with his bandmates, was all-in-black, had his audience transfixed with his minimal free-pop, creating mesmerising experimental synth layers. 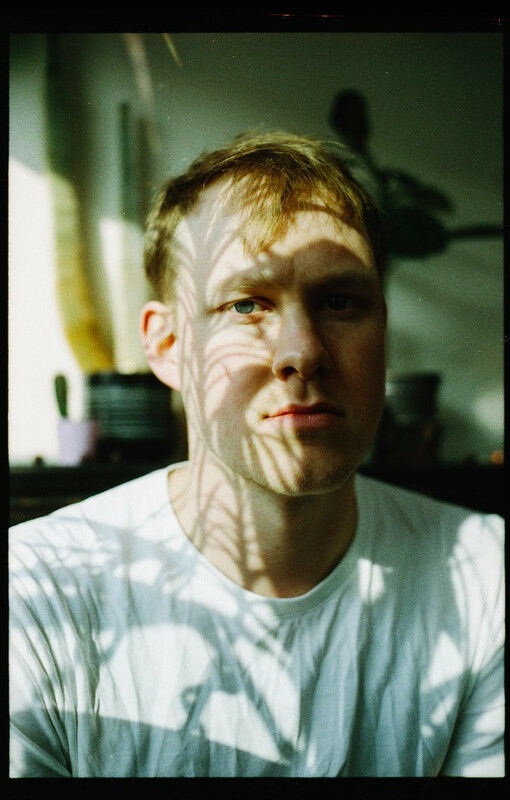 Fyfe is a UK solo artist, comparable to Miike Snow with a hint of James Blake. His soulful, minimal melodies filled the intimate Truck Store during his stripped back performance, a snipped of which can be viewed here. Jaymes Young makes melodic rnb-tinged indietronica and is a formidable producer. He was performing at Gathering Festival during his current tour supporting London Grammar. Pawws produces soprano-laden laptop pop; a beautiful addition to this all-round spectacular festival in the heart of Oxford featuring some storming new indietronica artists.